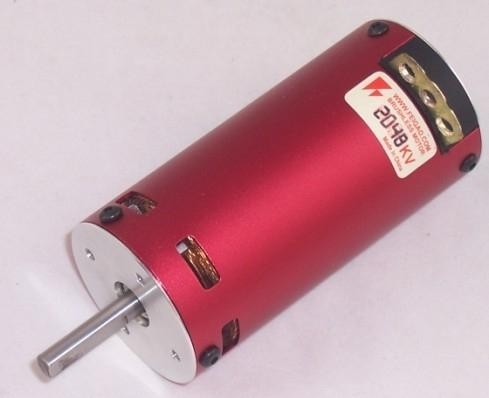 This motor is 2 poles slotless sensored motor. 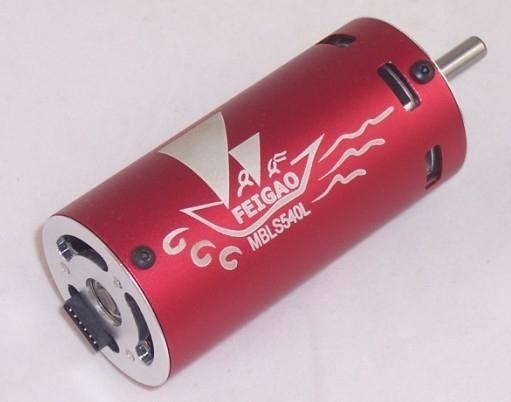 Advantages︰ This motor is improved by FG-MBLN540L motor, We add inner fan and sensor unit. It's good for 1:8 on road car/ off road buggy and carwal truck applications.